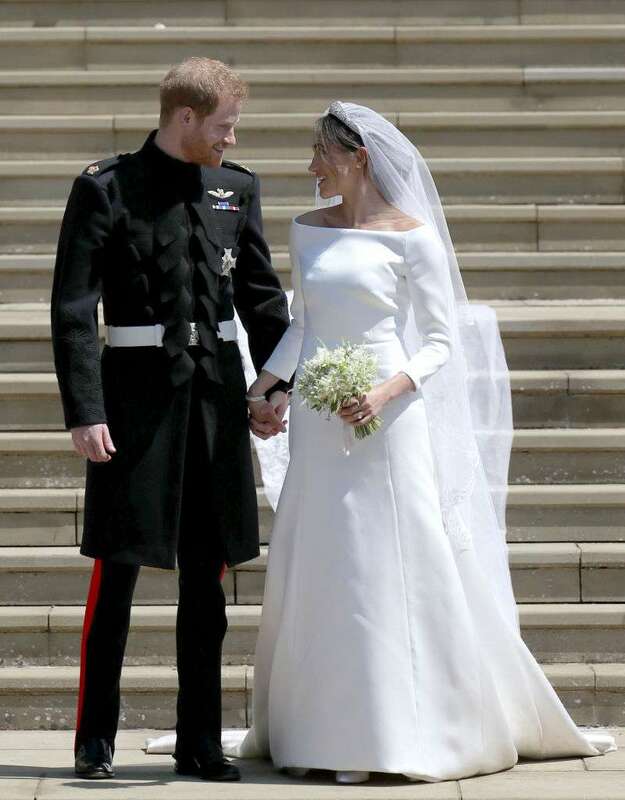 She may not have physically been at her younger son's wedding, but Princess Diana's presence was definitely felt in the little things the couple did to honor her. 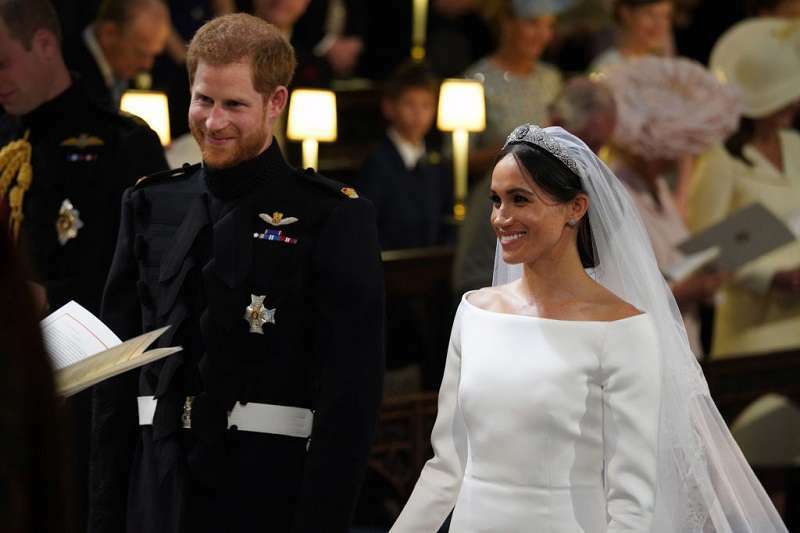 Harry's mother passed away over 20 years ago but the Duke and Duchess of Sussex paid tribute to her in the sweetest way possible at their recent wedding. 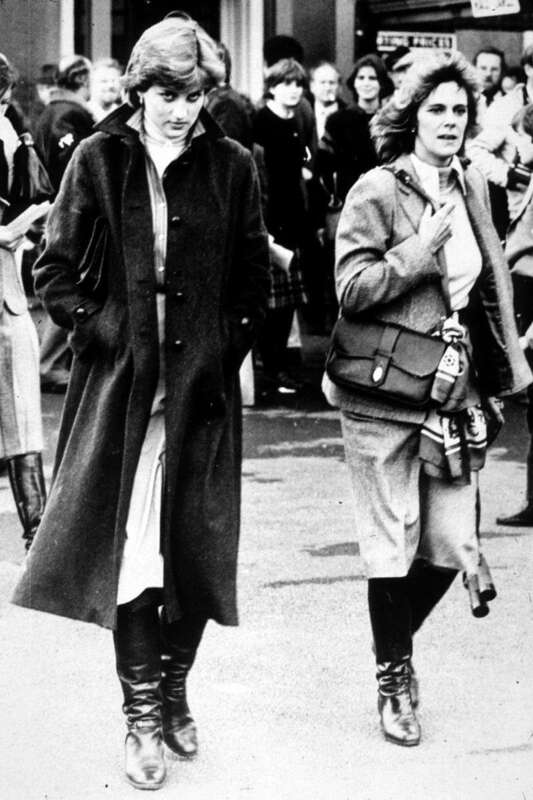 Diana's elder sister, Lady Jane Fellowes was not only invited to the wedding, she also got to say a few words. The couple had asked her to represent Diana's side of the family by doing a reading. 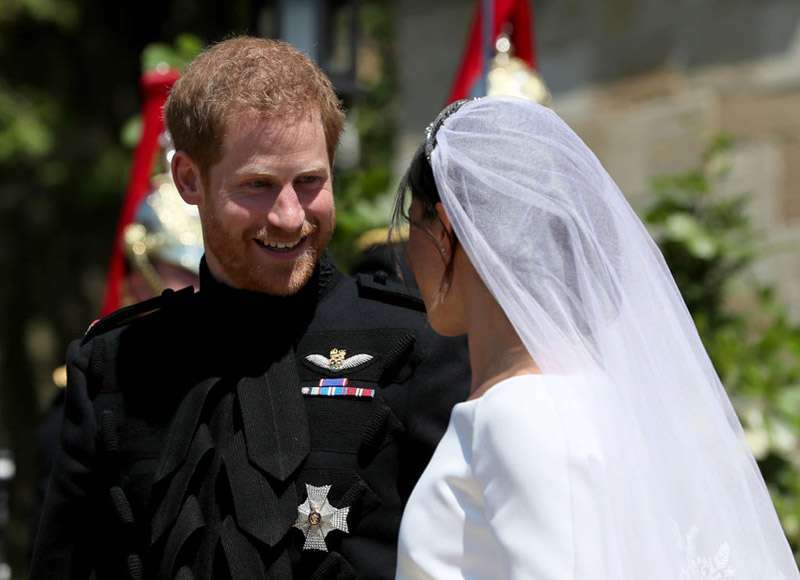 It was not only Lady Jane that got to witness Harry say his vows to Meghan. 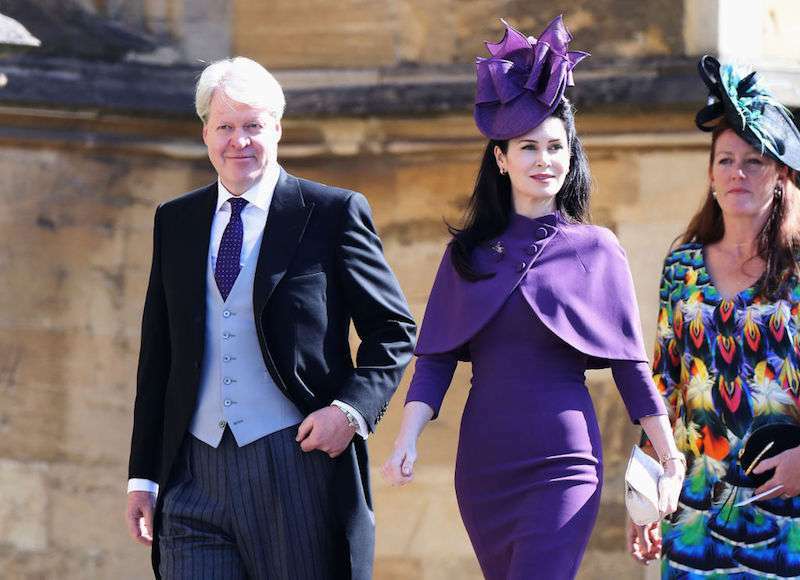 The late royal's brother, Charles Spencer, and sister, Lady Sarah McCorquodale, were also in attendance. 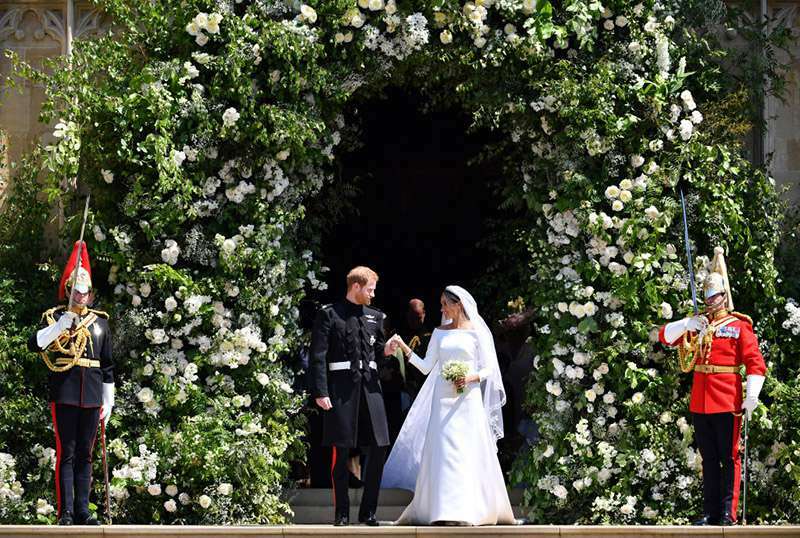 The floral bouquet Meghan Markle held on her big day had one of the most symbolic tributes to Diana. The Duchess carried Diana's favorite flowers, 'forget-me-nots.' These were actually handpicked by the groom from the late Diana's garden. The wedding decoration featured all kinds of flowers, including white garden roses. The roses also grow in the White Garden at Kensington Palace which was created as a way to honor Lady Di's life. 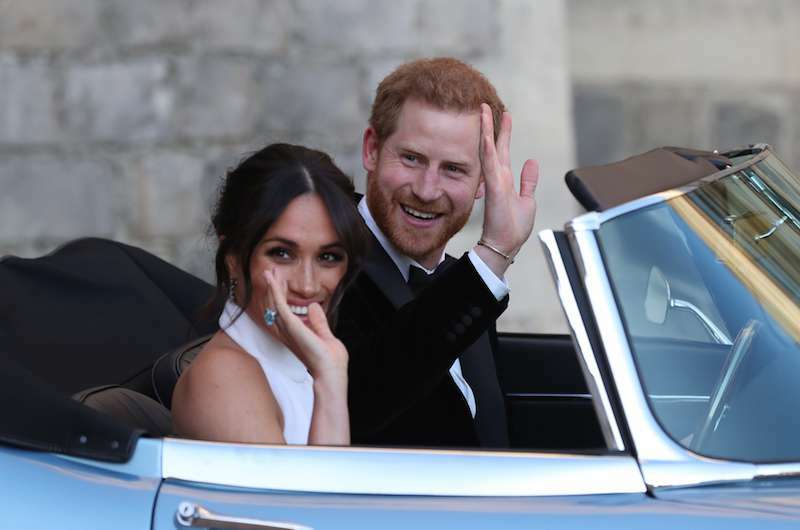 While the couple was heading for their reception, Meghan Markle's change of dress was not the only thing that drew people's attention: the jewelry on her finger drew most of the eyes and lenses. The bride wore an aquamarine ring on her right hand which once belonged to Princess Diana. 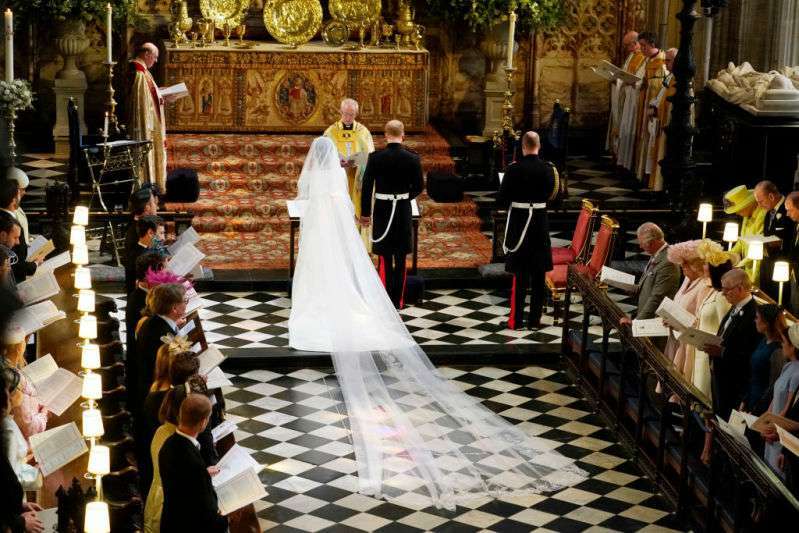 A hymn that was sung at Diana's funeral many years ago, was also performed at Harry's wedding. Entitled "Guide Me, O Thy Great Redeemer," this emotional song was written by William Williams about 300 years ago and was one of Lady Di's favorites. 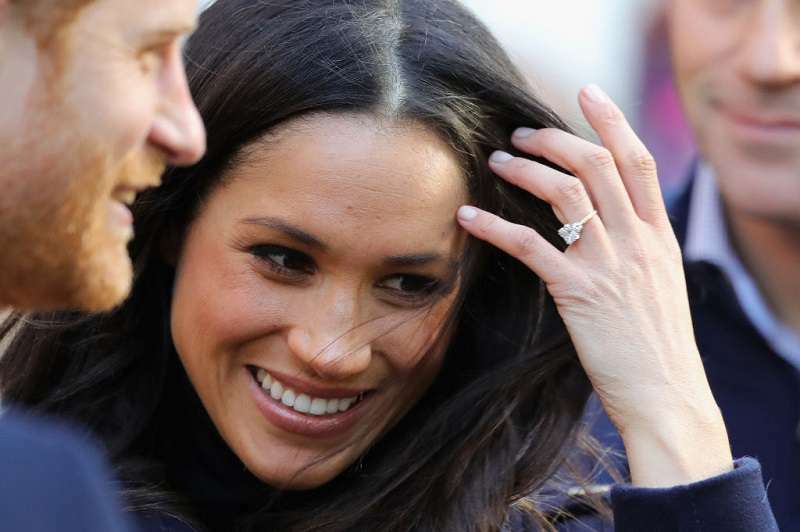 While proposing to Meghan, Harry handpicked two diamonds from his late mother's personal collection. The third stone on the ring was from Botswana, a country the bride and groom once visited and where they bonded. May 19th was certainly an emotional day for many reasons. And knowing how much Harry's late mom was at the forefront of his mind made it even more so.